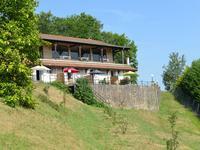 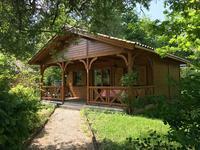 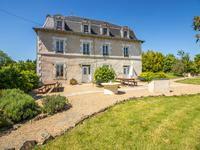 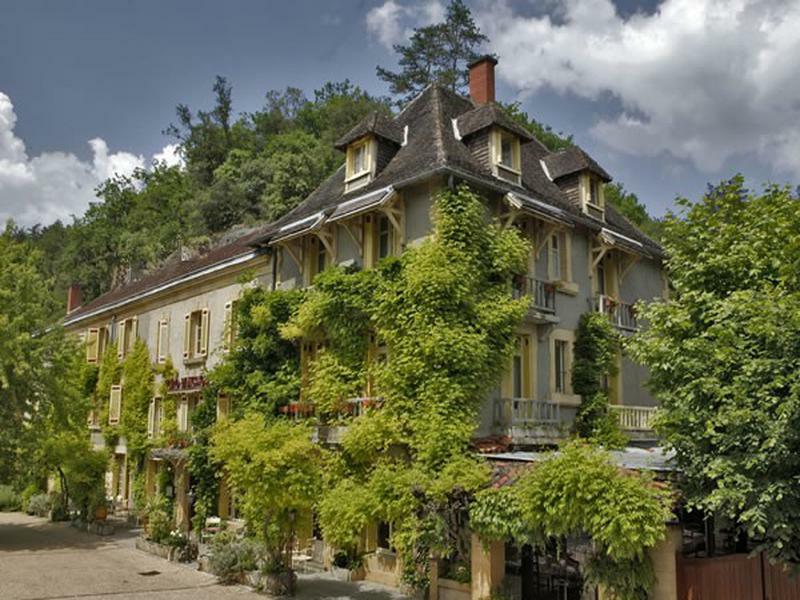 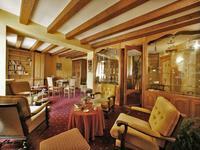 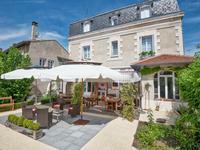 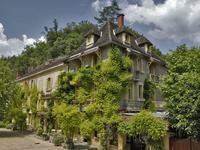 Black Perigord - Charming 15 en-suite bedroom hotel with restaurant set in the heart of the prehistoric area. 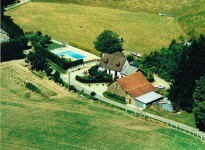 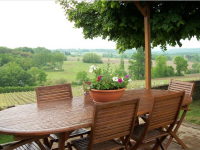 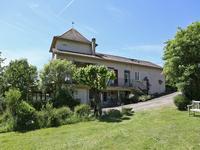 Swimming pool - terrace - liquor license IV and private owners accommodation. 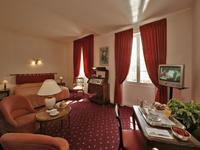 All amenities and touristic highlights in walking distance.